Write a C program to check whether a given substring is present in the given string. Input the string : This is a test string. 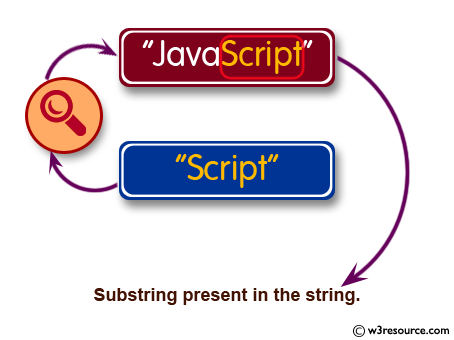 The substring is not exists in the string. Previous: Write a program in C to extract a substring from a given string. Next: Write a program in C to read a sentence and replace lowercase characters by uppercase and vice-versa.